A while ago, Overwatch introduced a feature that allowed players to avoid up to two other players as teammates in an attempt to reduce toxicity plaguing the game. While this was a welcome addition, many asked for the feature to be expanded to make room for more than two people to be avoided at a time, especially considering the amount of griefers found in Overwatch‘s competitive mode. Good news: Blizzard has done exactly that. Starting now, you can avoid up to three players at a time for one week (unless you manually remove them from the list). In case you’re wondering why you can’t simply avoid anyone you don’t want to play with, it’s because such a move would impact queue times. Overwatch‘s competitive season 12 is now underway. 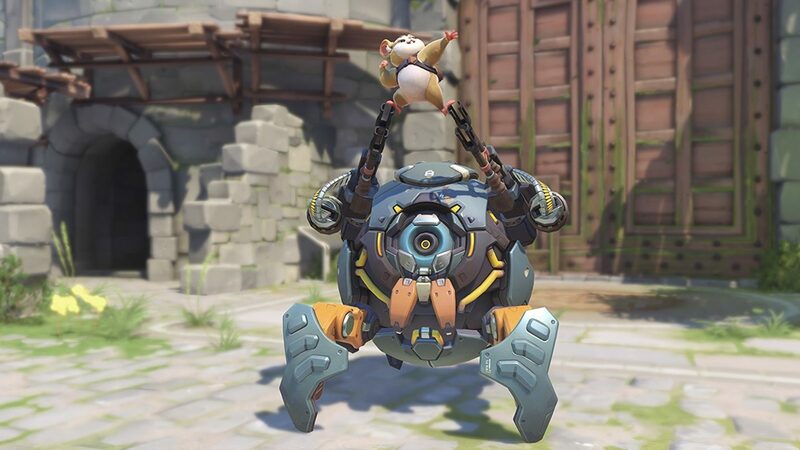 The game’s newest hero, Wrecking Ball, is now part of the full roster. Don’t forget that you can also use the new Looking for Group feature to team up with like-minded players and climb up the ranks. If you need some tips on gaining SR, here’s a handy little guide written by our resident Overwatch expert.